From left, Krystal Fayas, customer service manager, and Chris DeRoche, vice president of mortgage lending, present a $200 check to Carol Thornton, United Way of Dickinson County board member. 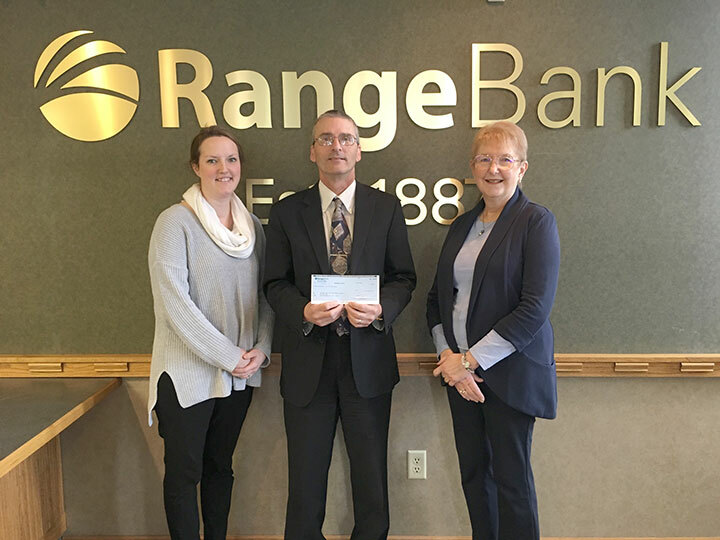 Range Bank recently made a corporate donation to the 2019 United Way of Dickinson County campaign. 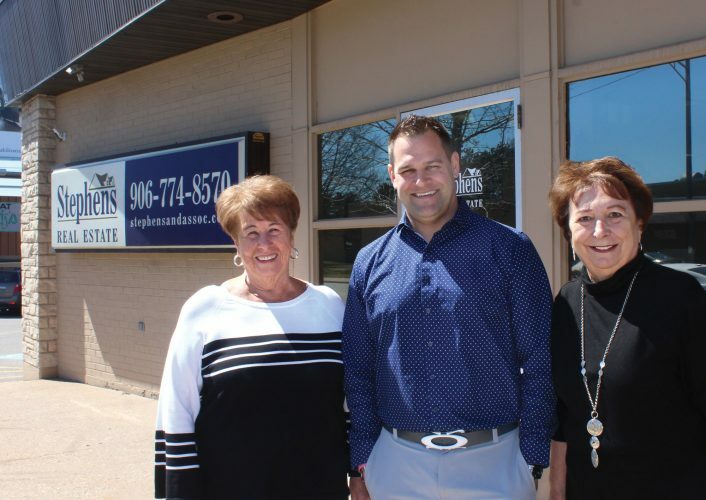 Range Bank also does an annual employee campaign to benefit the United Way, which helps fund non-profit agencies that are used by over half the residents of our area.